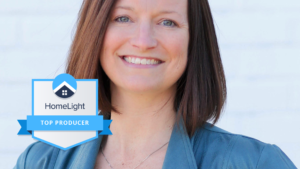 HomeLight recently released their Best of HomeLight 2018 Award winners and Renee Hillman was in the top 1% of agents in the Triangle area! Earlier this year, we had the opportunity to sponsor an apartment with The Green Chair Project through the REALTOR® Foundation of Wake County. 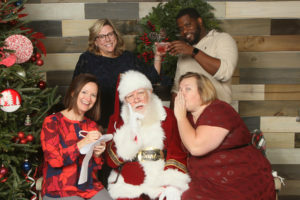 As we come to the close of another fantastic year, we like to reflect as a team on all of the accomplishments and milestones we’ve reached together and with you, our wonderful clients! 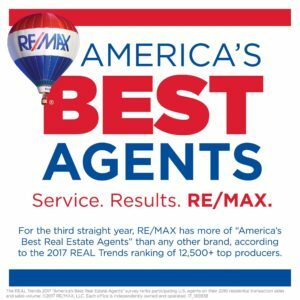 With the speed at which real estate moves, it’s easy to forget the smaller things that one-by-one add up to an incredible year of growth, and giving, in 2018. 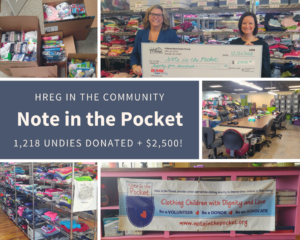 For the second holiday season in a row, we’re excited to announce that “HREG Wants Your Undies!” as we kick off our collection effort for new socks and undies for Note in the Pocket. Whether you’re spring cleaning, paring down for a big move, or just need to make room in your kids’ closets, Note in the Pocket is an HREG favorite for donating clothes and shoes in Raleigh! Drop off your donation items at 5100 Lacy Avenue – Raleigh, NC 27609. 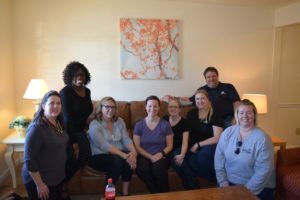 Earlier this year, we had the opportunity to sponsor an apartment with The Green Chair Project through the REALTOR® Foundation of Wake County – the charity arm of our local association of REALTORS®. 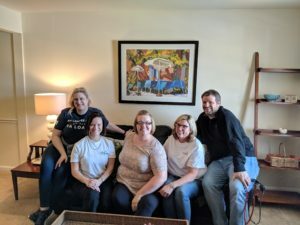 We reached out to one of our preferred lenders, Stephanie Davis, and we were delighted that she and her team lead, Steven Livesay, were excited to co-sponsor this project with us! As always, there’s no shortage of fun things to do in the Triangle area! 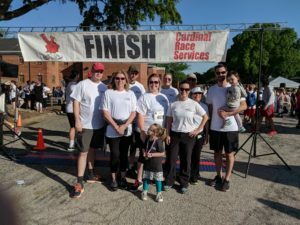 Last weekend, Team HREG gathered up friends and family and took a team of 11 to the Note in the Pocket Socks & Undie 5K Rundie and Kids 1/2 K. ? 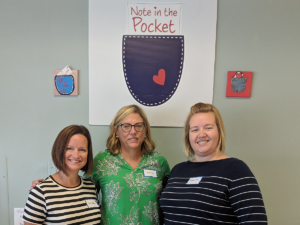 Just before the Christmas weekend break, we boxed up all the donations of undies and socks that we received for Note in the Pocket and we headed over to visit their awesome Volunteer Center that is home to their mission of “clothing children with dignity and love”. 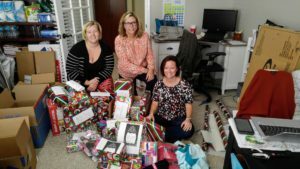 Last week on “Giving Tuesday”, we started off our season of giving here at Hillman Real Estate Gift pretending to be Santa’s little elves! 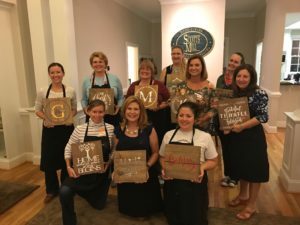 In October we hosted our first Hillman Real Estate Group “girls night out” in Apex at the Scotts Mill clubhouse and it could not have been more fun — and photo-worthy! Finding the right piece of property in Downtown Raleigh that is ripe for a modern rebuild can be like looking for a needle in a haystack, but our team worked diligently to help Jeff and Beth Denny find just the spot for their new home construction project and we could not be happier for them.